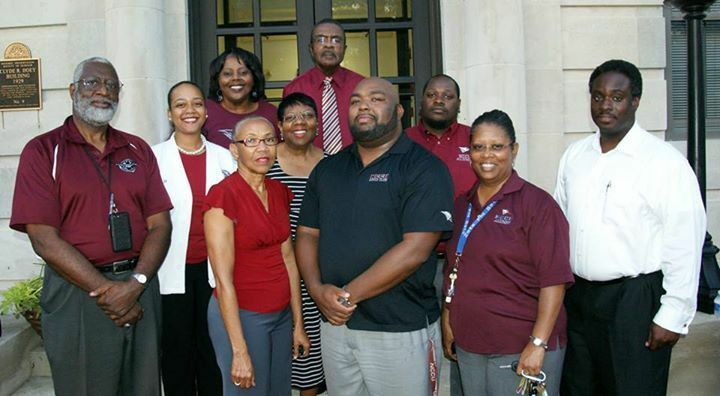 The Total Annual NCCU Alumni Association Membership Dues Donation Is Only $80.00 Per Year. Your $80.00 Donation Includes Payment For Your Local Durham Chapter And Your National Alumni Dues. 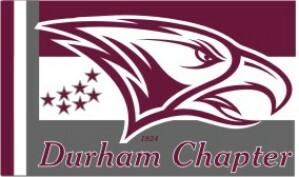 New Durham Chapter and National Alumni Association memberships for recent NCCU graduates are free for one year. Click Donate, To Pay Your $30.00 Annual Durham Chapter - NCCU Alumni Association Local Membership Dues. Click Donate, To Pay Your $50.00 Annual NCCU National Alumni Association Membership Dues. Click Donate, To Pay Both of Your $80.00 Annual Durham Chapter And National NCCU Alumni Association Membership Dues. We showcase "truth & service" via "excellence without excuse" through our commitment of volunteer community service. 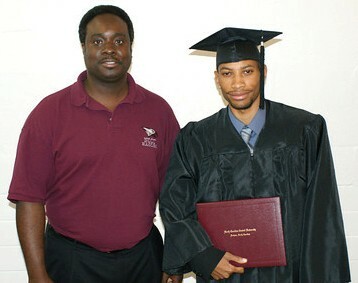 We provide scholarships to attract and encourage the best and brightest talented minds to attend NCCU. We support opportunities for alumni to brainstorm, share and promote workable marketing and fundraising ideas. "Yes We Party" - We also coordinate "Eagle's Night Out" meetings, banquets, picnics, dances, pre-alumni events and other fun stuff! Click Donate, To Pay $240.00 "Lifetime" Durham Chapter - NCCU Alumni Association Membership Dues. Click Donate, To Pay $1000.00 "Lifetime" National NCCU Alumni Association Membership Dues. NCCU has an alumni base of over 25,000 Eagles. We support all student activities. We support University goals, priorities, growth and development, as a strong united active voice. "We Give Back" to NCCU with investments that are an enrichment for the University. Our alumni involvement helps to maintain the strongest institution possible.